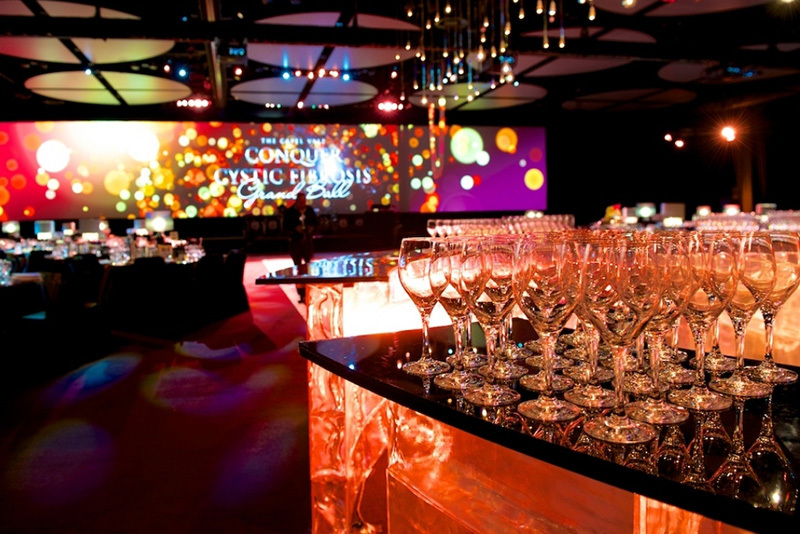 To totally re-invigorate and bring something completely new to the largest fundraiser organised by Conquer Cystic Fibrosis, Inc.
Our impressive 28m video screen, feature bar, aerial performers, floral arrangements and lighting were combined to create a stunning event. 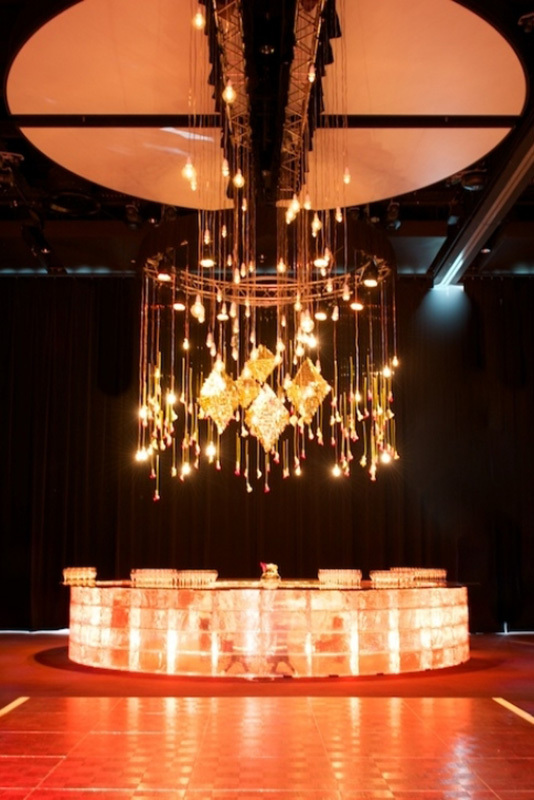 Professionally produced presentation and video segments further lifted guests’ perception of the event. 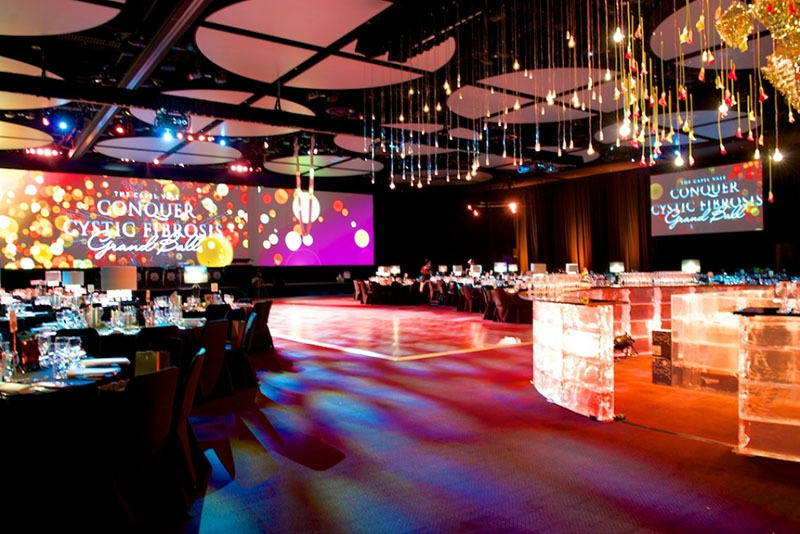 The 2013 event was the most successful ever, with advance tickets selling out almost immediately and raising record profit.